In 1997, a group of volunteers from this region developed the concept of establishing a regional museum to house collections of significant heritage value. 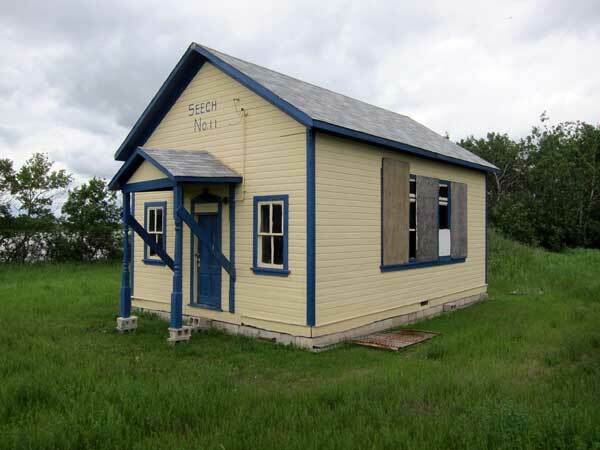 Support was received from the RM of Shoal Lake, Town of Shoal Lake, and RM of Strathclair, now all amalgamated into the Rural Municipality of Yellowhead. 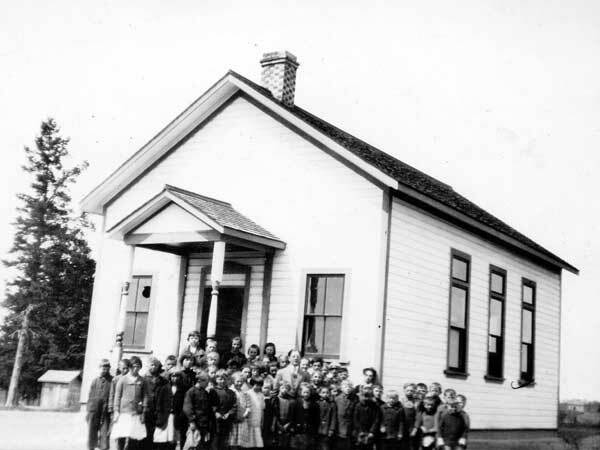 Prairie Mountain Regional Museums Collection Inc. was incorporated in April 1999. 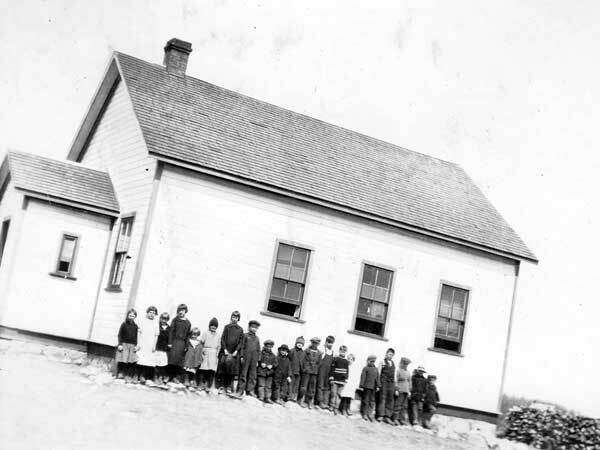 Among the buildings at the site, as of 2011, are the McNarry and Elliot pioneer houses, and the schoolhouses for Olha School No. 1243 and Seech School No. 1454. A large storage building has been erected to house the Rollie Clegg collection of some 90 antique carriages. 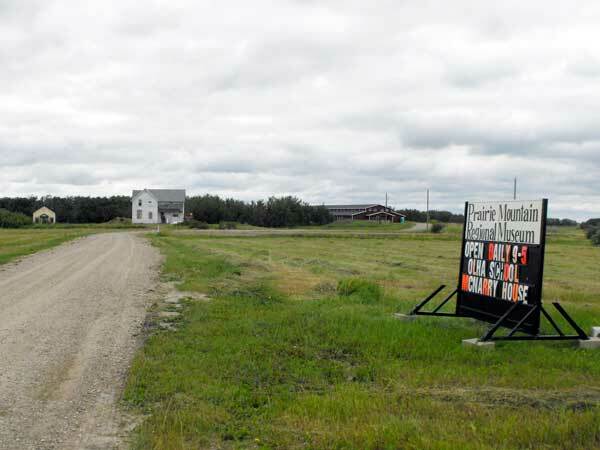 Further development is ongoing, as plans exist for moving the former Menzie Ukrainian Orthodox Church and St. Stephen’s Anglican Church to the site. 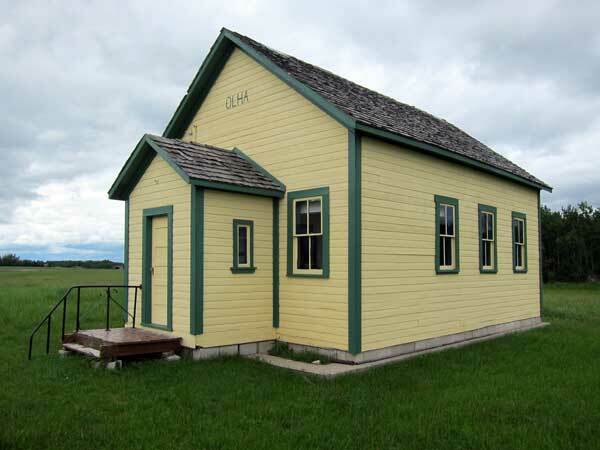 Prairie Mountain Regional Museums Collection Inc.